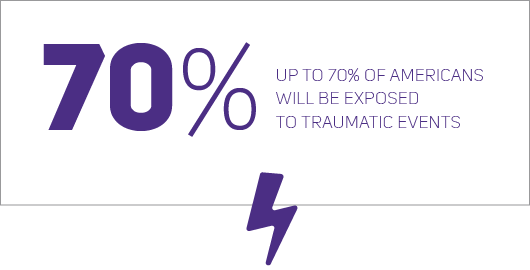 Trauma exposure is common and associated with tremendous societal and personal costs. 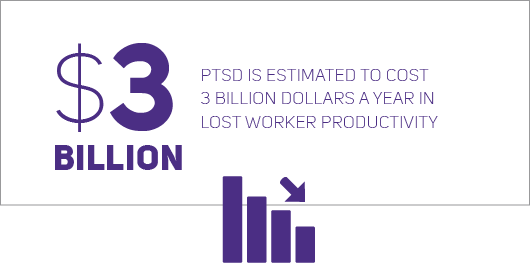 Within the United States, PTSD is estimated to cost 3 billion dollars a year in lost worker productivity, and individuals with PTSD diagnoses incur 104% higher healthcare costs. We have effective treatments for PTSD and related disorders, but those treatments do not reach patients where they show up for healthcare, take too long for many patients to complete and are complicated to learn and deliver. The Program for Trauma Recovery Innovations (TRI), part of the UW Department of Psychiatry & Behavioral Sciences, exists to develop and test accessible treatments for mental health concerns resulting from trauma exposure. TRI studies novel ways of delivering interventions and rebuilds existing interventions from the ground up to make them easier to learn and deliver. This includes treatments that are simpler, are more brief, that use modalities outside of a therapist’s office to get care, or that use task sharing to help get more people access to treatment. Our goal is to create treatments that are easier to use and sustain in real world settings across the globe.